We apologize for any inconvenience, but we do not accept gratuities on all credit cards. We do not give refunds. All services are final. Products cannot be returned due to safety concerns. No pets allowed, service dogs welcomed. 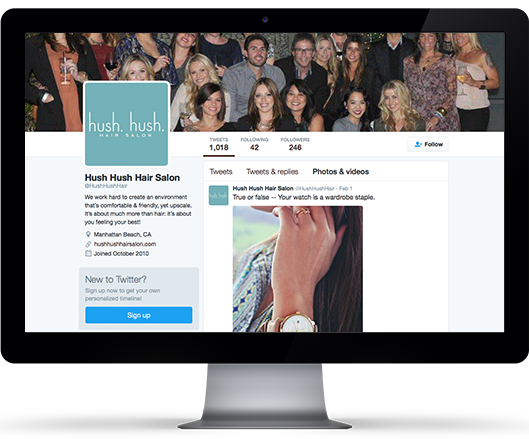 Give us a follow on our social media platforms for all your beauty inspiration.